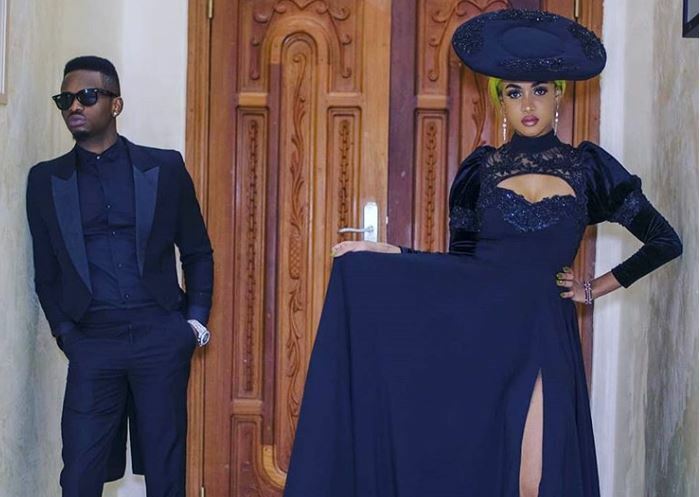 Tanasha Donna has indicated she is open to meet with Zari Hassan and hopefully reach a mutual understanding for the sake of Diamond’s children with the mother of five, Latifah and Prince Nillan. According to Tanasha, she is yet to talk to Zari but she is hopeful that one day it will come pass. “No, I haven’t[talked to Zari]. I hope one day we will come to a place of mutual understanding because of the kids. I know this social media and stuff creates unnecessary drama to create a rift between us by comparing us, but one day, God-willing, we shall meet and talk,” said the radio presenter. Speaking about how she spends quality time with Diamond, Tanasha said she flies out to visit him even though she has tried to get him to visit her two-bedroom apartment. “I spend most of my weekends in Diamond’s house. I have tried to have him come to my apartment and it has been hard because he has to come with his entourage, which includes security and the whole hullabaloo,” she said. The NRG radio presenter also admitted to feeling insecure and almost falling into depression at the beginning of the relationship.